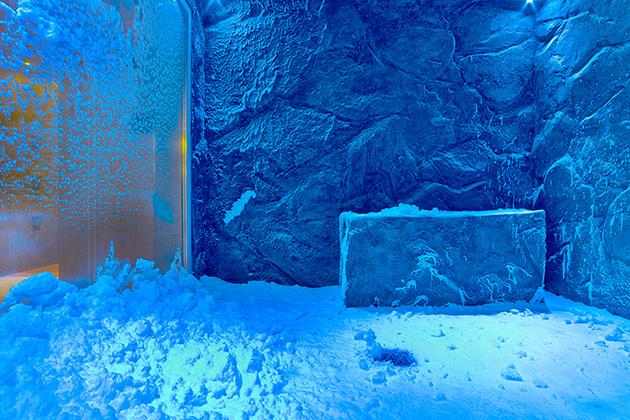 The snow grotto is part of the thermal suite on Viking Sea. The concept is based on the Scandinavian bathing ritual, which involves alternating hot and cold therapies. 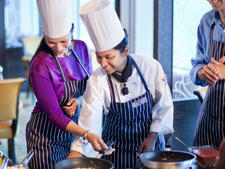 Would you love to meet your favorite sports stars, ballroom dance every day or learn to cook on a cruise? 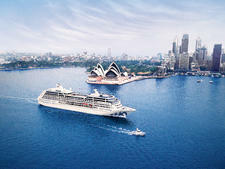 Then check out our roundup of theme cruises! Thinking about booking a cruise this year? Don't screw it up. Here are five Don'ts to think about when booking your next sailing. 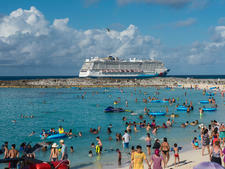 Cruise Ship Upcharges: Should You Skip or Splurge on Onboard Extras? 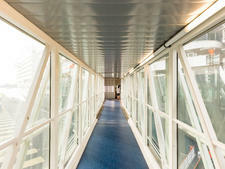 From alcohol and gambling to massages and excursions, you have lots of ways to run up a large bill onboard. 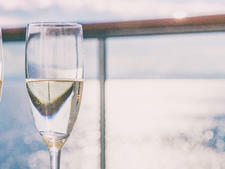 Cruise Critic offers resources that can help you learn about these hidden costs and how the cruise lines might be nickel-and-diming you. But just because certain things cost extra doesn't mean you should avoid them completely -- nor does it mean they are definitely worth the extra fee. Want to know which extra-fee items are worth the upcharge -- and which are best avoided? Based on our experience, we share our opinion on whether that alternative restaurant fee is actually a great deal and if it's wise to spend your hard-earned dollars on yet another souvenir T-shirt. Inspired by our lovely Cruise Critic members, we’ve pulled together some of their top tips on what not to wear, from cabin to pool and everywhere in between. 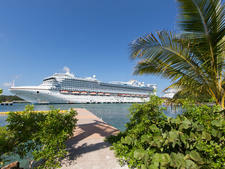 Cruise Port Transfers: What's the Best Way to Get to Your Ship? 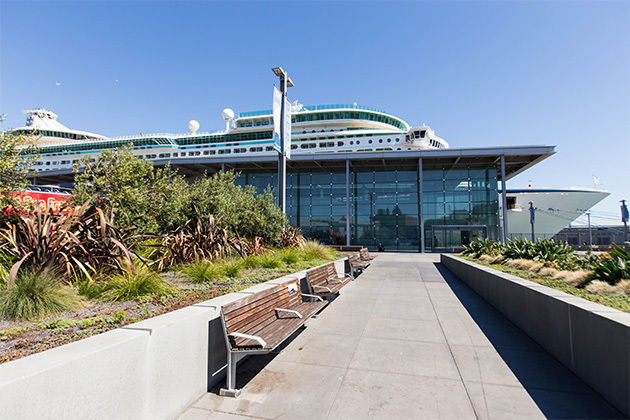 As you make travel arrangements for your next sailing, be sure to look into these cruise port transfer options to find the best way to get to your ship. 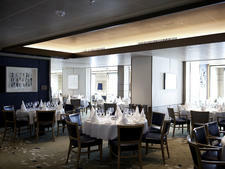 Pacific Princess is Princess Cruises' only R-class ship. The term R Class is a leftover from the days of Renaissance Cruises, which had a fleet of eight nearly identical ships. When the line went out of business, the ships were bought up by a number of other cruise lines, including Princess Cruises.